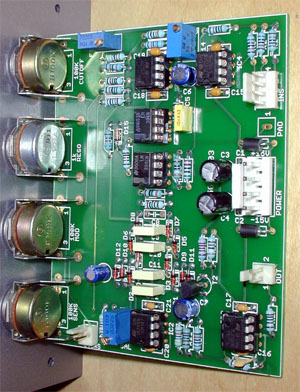 Overview This is a classic “moog” transistor ladder low pass filter with the usual 4-poles and 24dB cutoff. 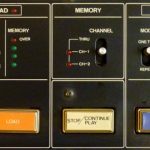 In 1974 ARP went back to their “moog” filter design (the 4012 module used in the 2600) and updated it to use transistor array chips and put it into the Odyssey as the 4035, and the Pro-Soloist and Explorer 1 as the 4034. 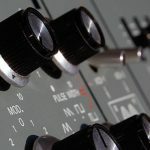 The Odyssey was soon updated to use the 4075 filter, but the “moog” 4034 filter remained in the Pro-Soloist and Explorer for the rest of their production life. 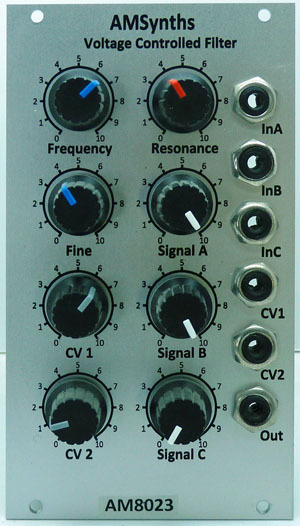 The original 4035 design is very similar to the ARP 4012 filter, with the same ladder design, but using 4 transistor array chips (CA3086). 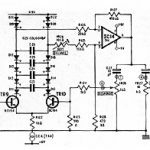 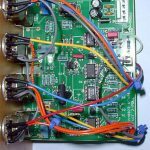 A dual FET buffers the ladder into the usual LM301 Op Amp. 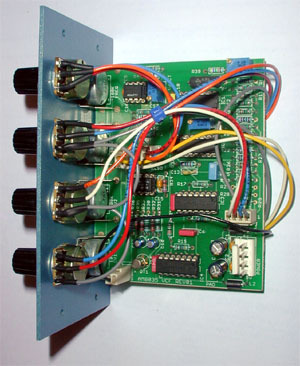 Another LM301 is used to sum the control voltages and provide CV scaling. 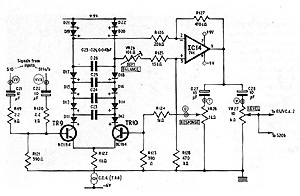 The CA3086 chips were carefully selected by ARP, presumably to match the transistors. 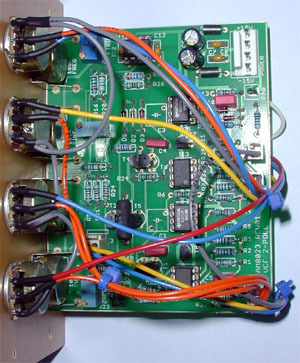 AM8035 I build a replica back in August 2002 using exactly the same circuit design as the original. 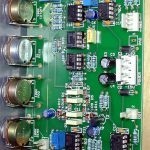 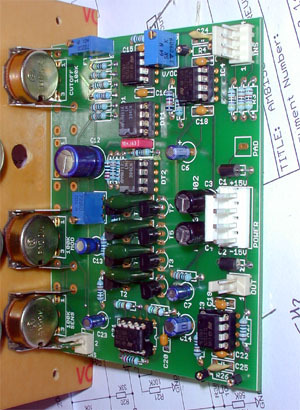 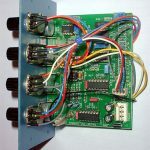 The module contains the original ARP module circuit as well as the additional circuitry of CV and signal summing which is held on the main ARP PCB’s. 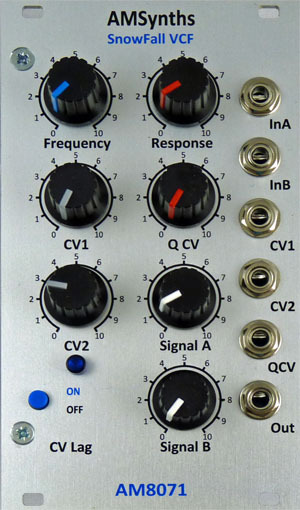 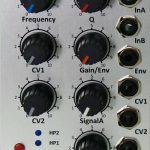 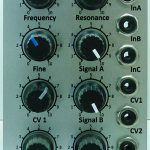 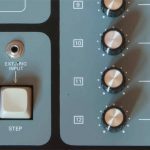 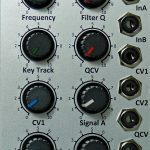 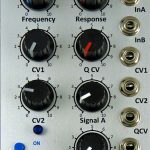 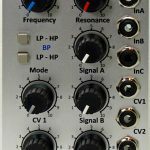 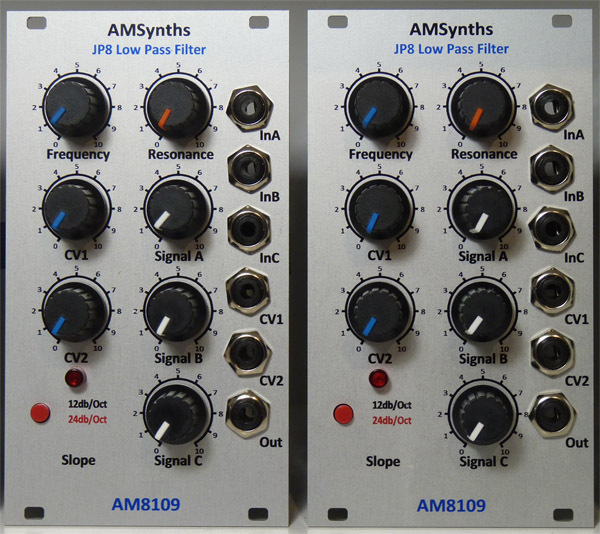 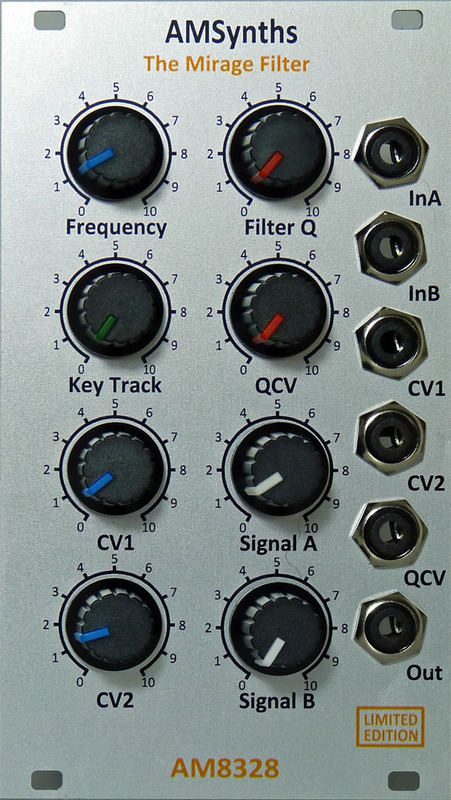 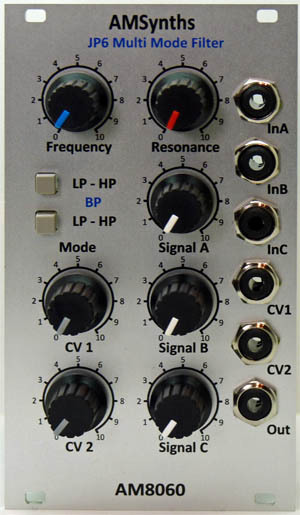 This provides a self contained module for use within any modular system, rather than a replacement module for ARP synths. 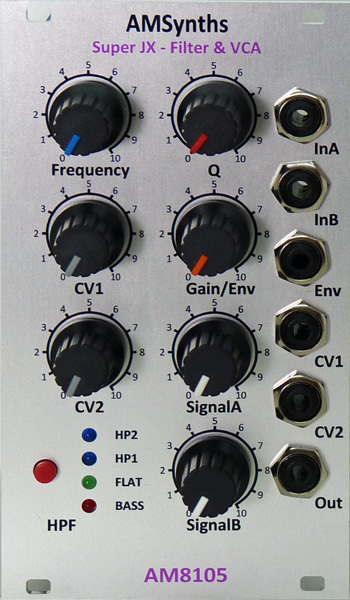 The Op Amps have been updated to modern versions (OPA134 for audio and OP177 for CV’s) and CA3046’s are used as at least 2 of these transistors are matched at manufacture. 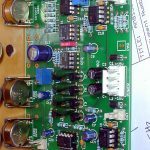 The Tempco resistor can be omitted (and a standard metal film resistor used) if you are not concerned about the filter oscillation tracking properly. 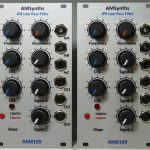 The AM8035 was available as a MOTM/EuroRack PCB in 2011, and we will re-launch a new version in 2018.